A handful of residents from Lebanon have called the local police department to report scam phone calls and Internal Revenue Service scams. Residents reported receiving messages telling them that they have not filed their taxes for years and also got voicemails that threatened legal action if the person did not call back a number left in the message. One of the main ploys the scammers use is to trick you into sharing private information or sending money to them and may even claim to know information about you. The Lebanon Police Department reminds residents that the IRS will contact you by mail, not by phone, if you owe taxes, making these scam phone calls easily identifiable. Additionally, they will never ask for payment information, demand that you pay over the phone, or threaten you. 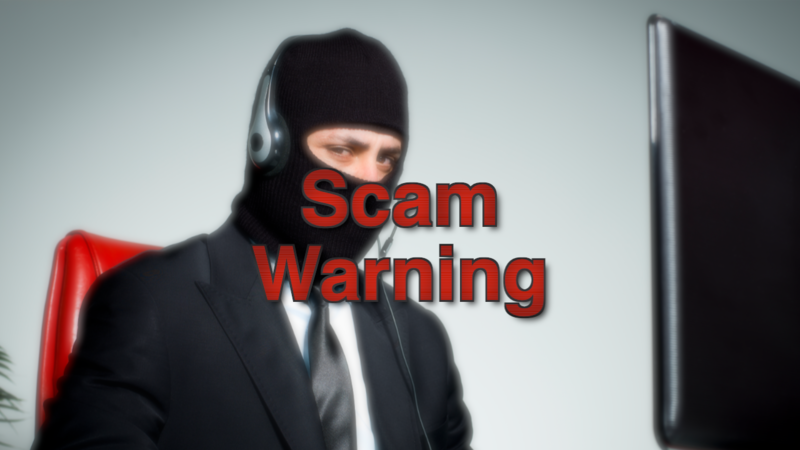 If you think you’re a victim of such a scam or any other scam, you’re urged to contact Lebanon Police at 603-448-1212.